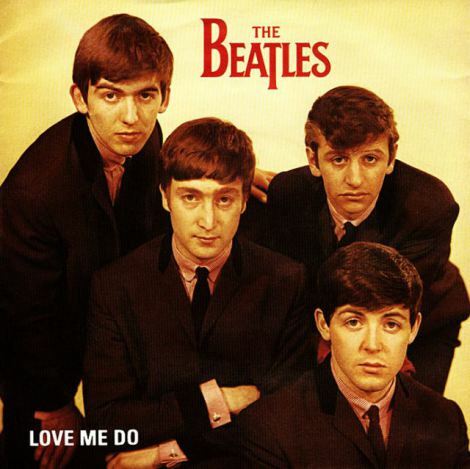 Back in 1982, to mark the 20th anniversary of the release of “Love Me Do” – the Beatles first UK single, EMI released the record in a special picture sleeve. (They also released it as a picture discs as well, but that’s another story). 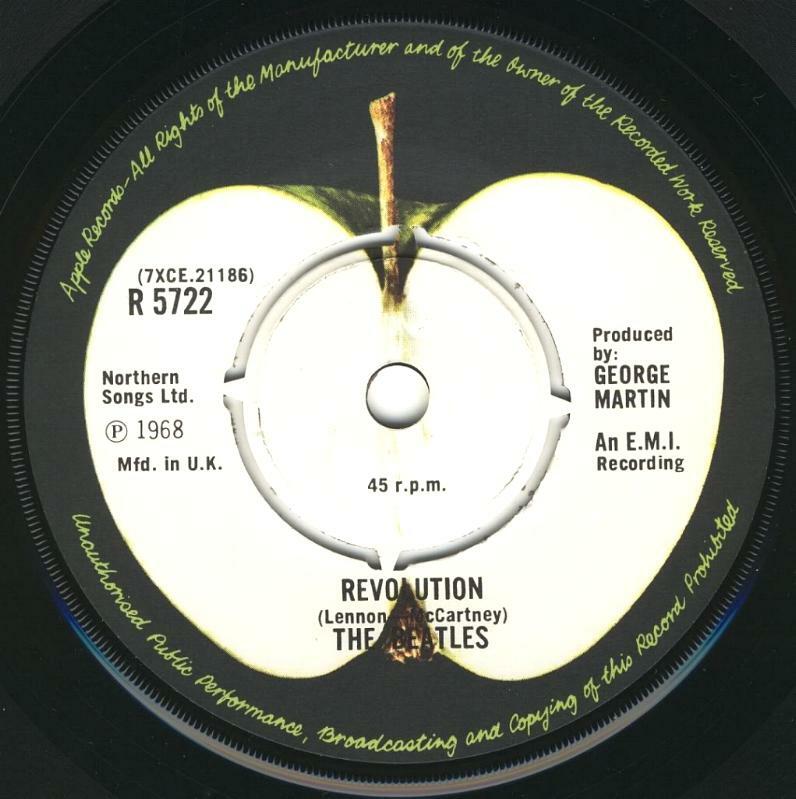 Then over the following eight years, on the 20th anniversary release date of each the official UK singles, they continued to do the same for each and every disc. That means it took some collectors eight years to complete the set! 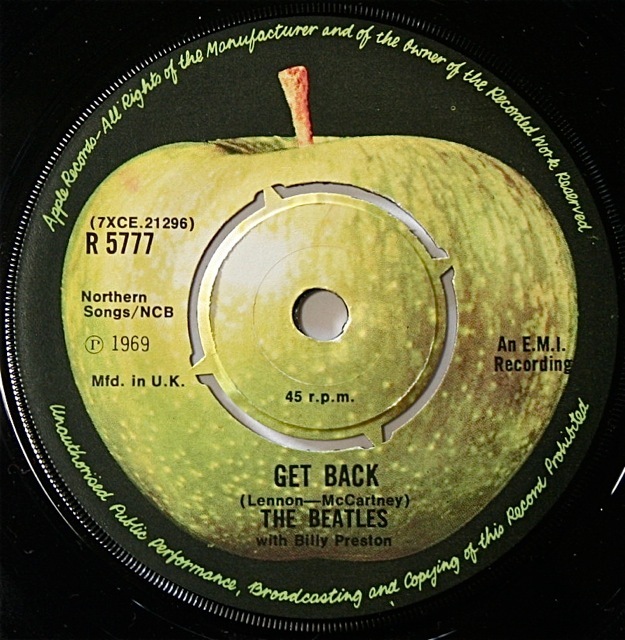 All singles were released on black vinyl and, as already mentioned, in picture disc versions too. 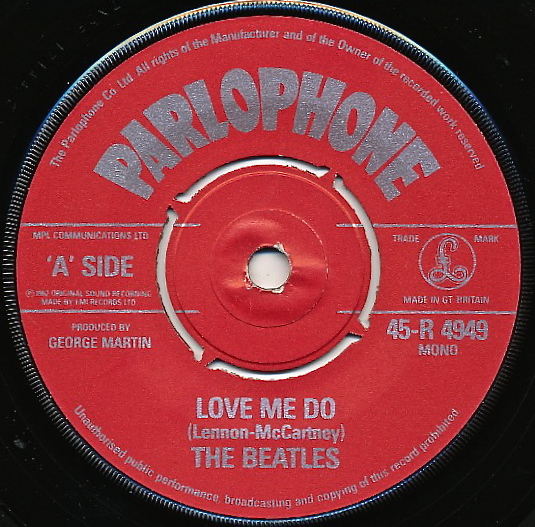 (A 12″ single of “Love Me Do” was also released to correct an error made by EMI in choosing the wrong version for the 7″ single. Sound familiar?). 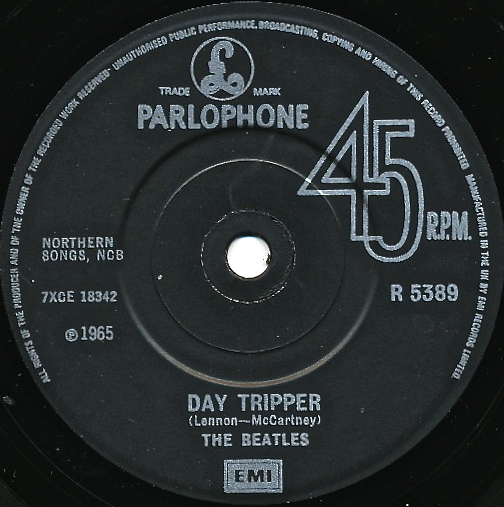 They are all either on the Parlophone label (a red label for “Love Me Do”, and then in black and silver for the remainder), or on the green Apple label. 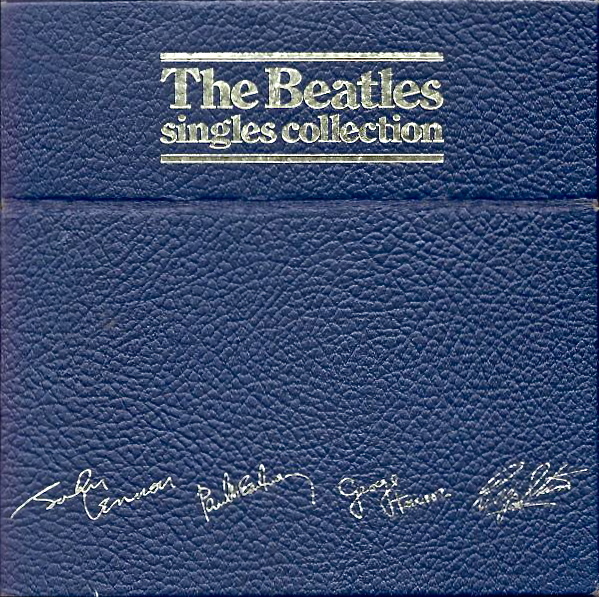 Of course if you had the ready cash back in December 1982 you could have purchased all these singles at once in a blue and gold box set called The Beatles Singles Collection which contained each single with the same unique picture covers. 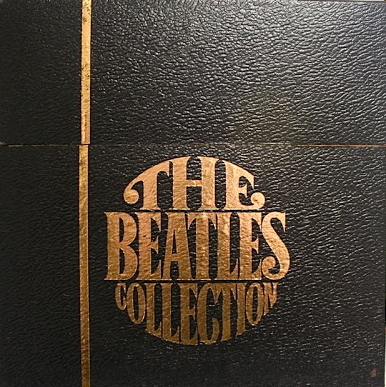 The box was a limited issue and held twenty-six vinyl 7″ singles in all – each of the standard twenty two UK singles listed above, plus another four singles that had been released since 1976. 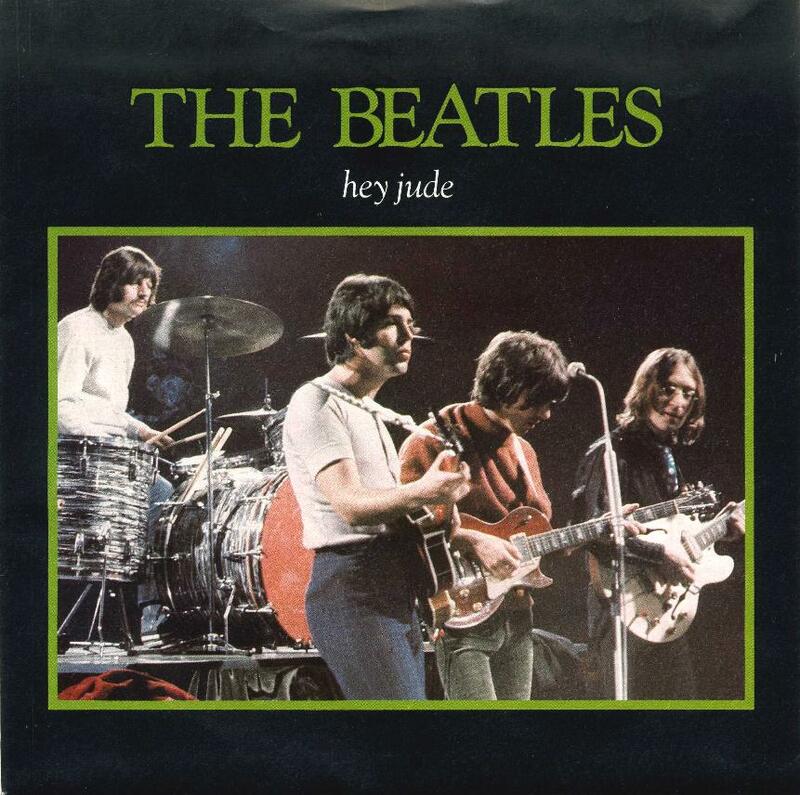 These were: “Yesterday/ I Should Have Known Better”, “Back In The U.S.S.R./ Twist and Shout”, “Sgt.Peppers/With A Little Help From My Friends/ A DAy in the Life”, and “The Movie Medley”. 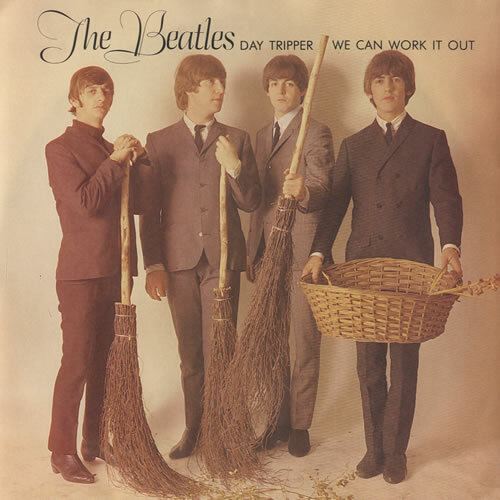 This entry was posted in Apple Records, Beatles, Beatles Collecting, EMI Records, Parlophone Records, Uncategorized and tagged 20th Anniversary, Apple Records, Beatles, Beatles Collecting, Beatles singles, Parlophone Records, picture covers by beatlesblogger. Bookmark the permalink. Preach on…this kind of dastardly behaviour from EMI formed part of the thankfully successful Apple action to regain ‘hand at the wheel’ of EMI’s interminable, often shoddy, and cynical reissue campaigns. Note that any boxed sets since Apple have had approval, have at least been prior or simulataneous with individual issuing. 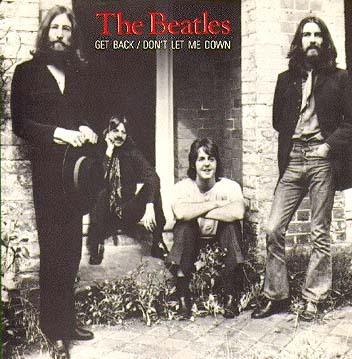 That EMI started with that (the boxed set of 7″singles above) before realising they could swindle the completists was a real blow to the reputation of good value and non-duplication which Epstein and McCartney had been vocal about during the 60’s. I have come to aquire a red 20th aniversary singles box that im wanting to sell. Are you able to help out with a price range to sell for? Depends on the condition. If it is in very good condition (all the singles are there, not scratched, and the box is not torn or broken) then this is a collectable item. You should expect somewhere between $200 – $250 (Australian).